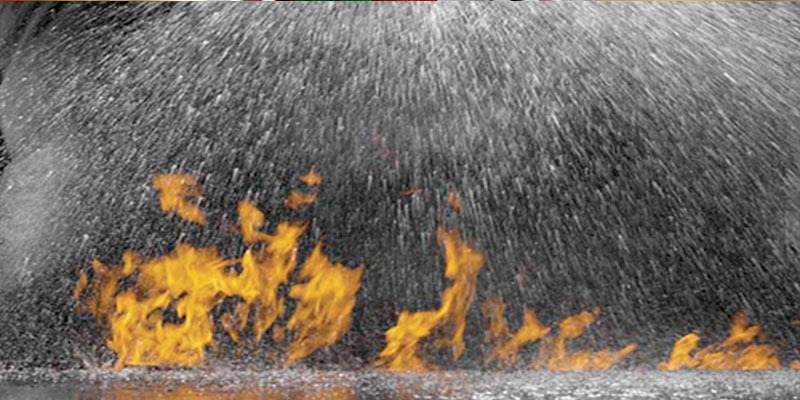 The introduction of Cannon Fire Sprinklers Ltd into the group is an excellent fit and a real opportunity to develop a significant presence in the Fire Sprinkler market. 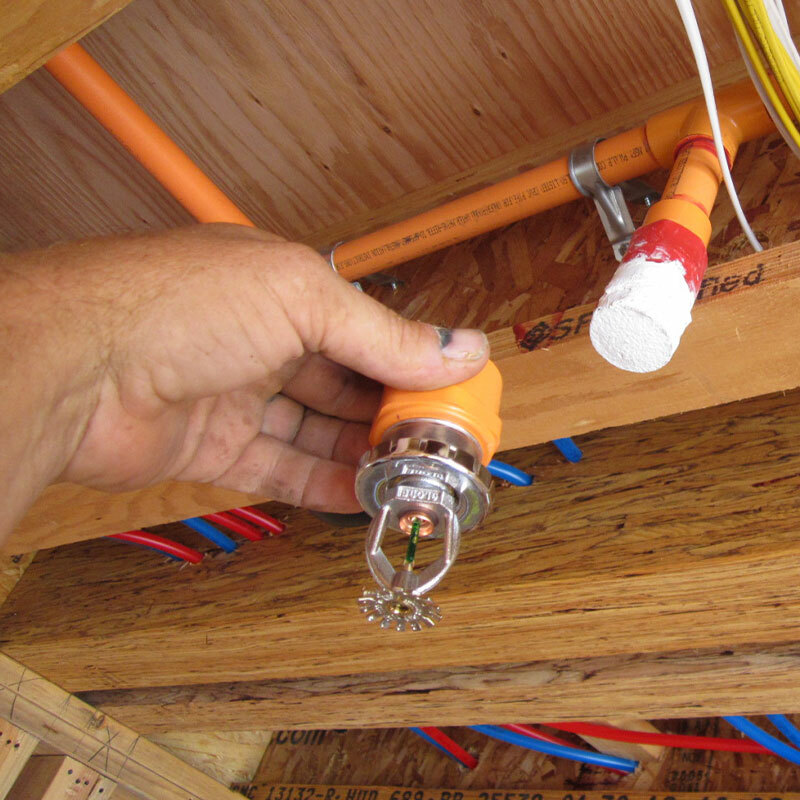 35+ years experience working in the sprinkler market. 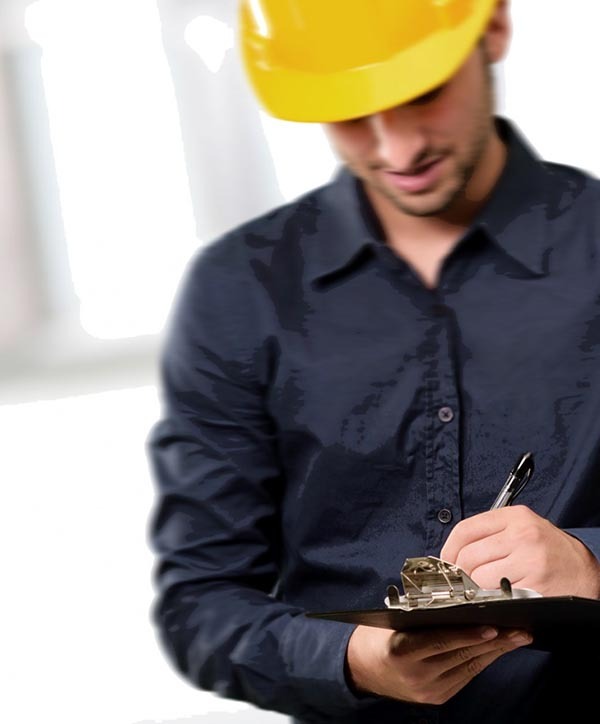 We come out to your site and carry out an in-depth survey and then design a bespoke sprinkler system that suits your particular occupancy. We would also develop a service schedule that not only suits you but ensures that your system is compliant with statutory regulations. 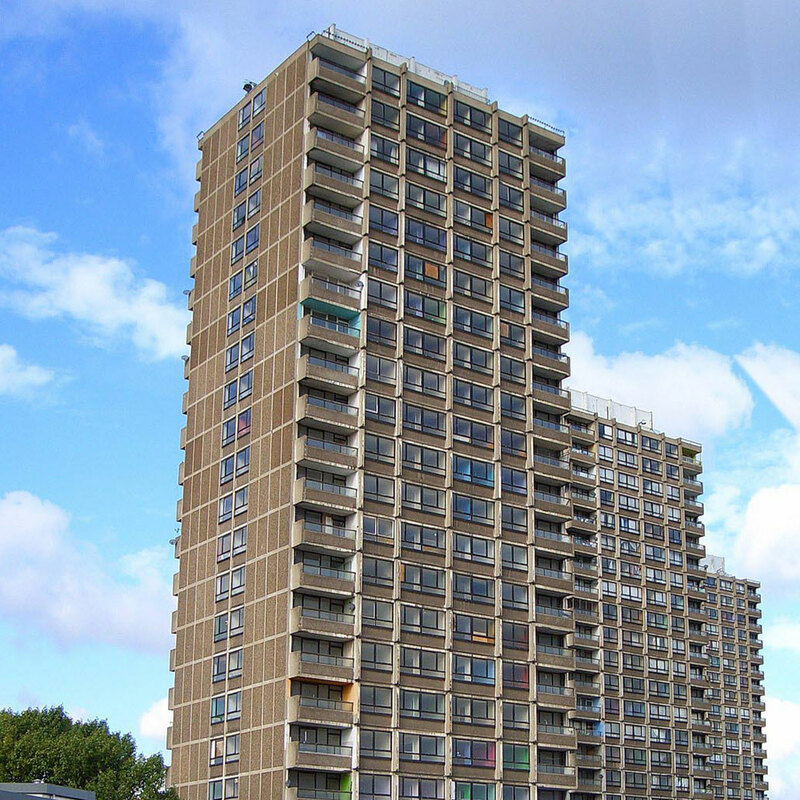 Cannon Fire Sprinklers Ltd is the newest member of the Asset Protection Group, which was formed in 2016 . 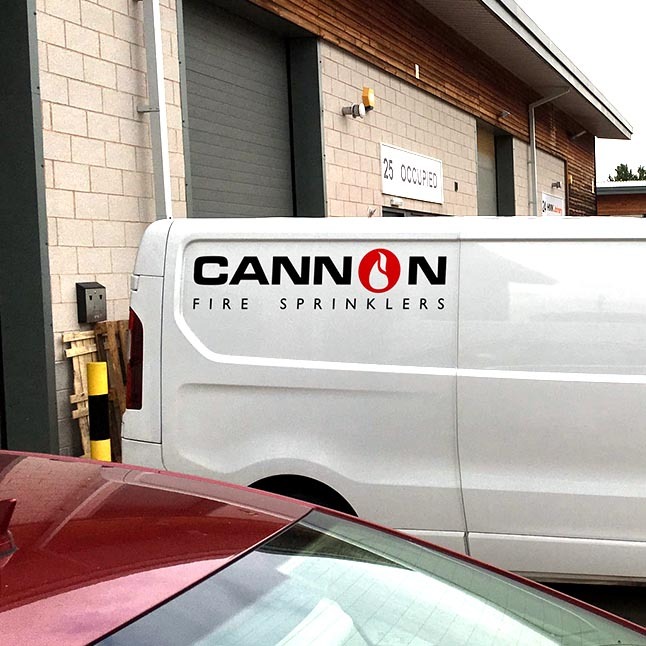 Cannon Fire Sprinklers Ltd is a sister company to Cannon Fire Protection which has almost 30 years experience, has developed an excellent reputation within the fire protection industry throughout the United Kingdom and Europe. Independent auditing of our quality management systems, contracting and service operations ensures the very best provision of support in our sector and is a member of the FPA.